Pika Barking From Rocktop Perch iphone x case by Max Allen. Protect your iPhone X with an impact-resistant, slim-profile, hard-shell case. The image is printed directly onto the case and wrapped around the edges for a beautiful presentation. Simply snap the case onto your iPhone X for instant protection and direct access to all of the phone's features! 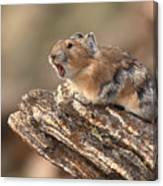 Precious and funny, love squirrels. Max, How Awesome and Cute! Congrats on your sale!! Love it! That's a really great photo. 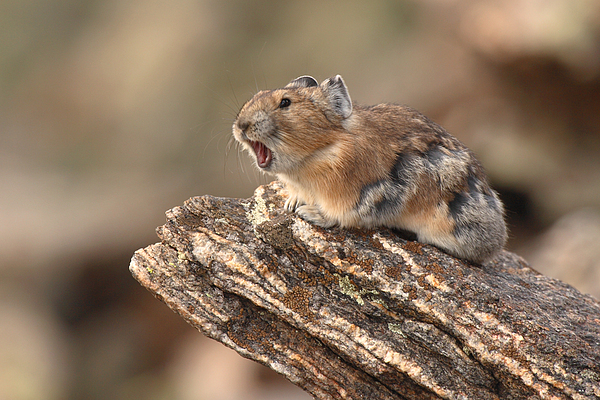 A Pika (a member of the rabbit family, which lives in high alpine areas) Barking a Warning from its Rocktop Perch. 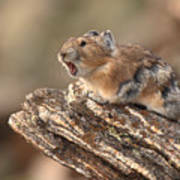 The photo was taken high in the Rocky Mountains of northern Colorado.